Click/tap here to find the best Colorado music teacher for your needs! Aurora Music Lessons was founded in 2011 by music instructor Evan Pilate. It currently serves students in the Aurora and Denver areas. Lessons take place in the Aurora Music Lessons studio and in the student's home. Aurora Music Lessons offers both traditional piano instruction and Suzuki piano instruction, depending on the needs of the client. 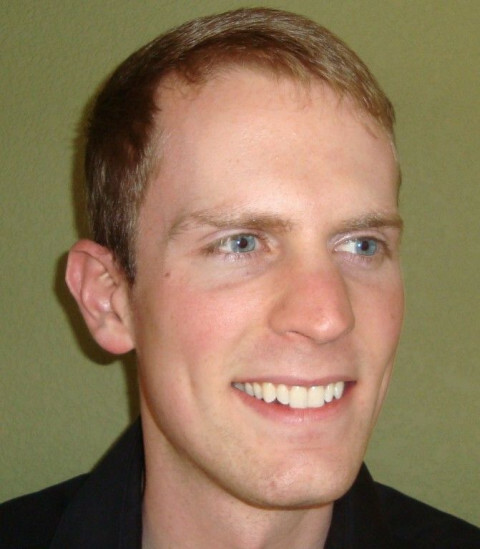 Evan Pilate is committed to providing exceptional quality in music instruction and a good value to his clients.